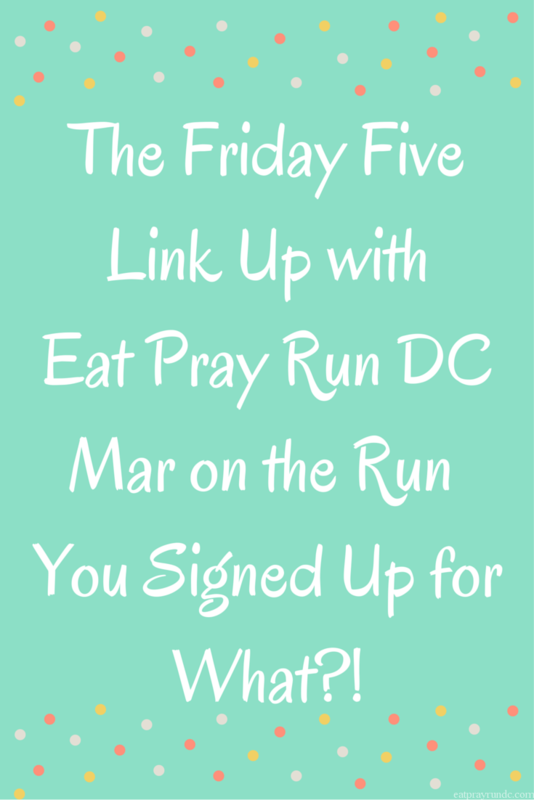 It's been so long since I have been able to join the 3 fabulous ladies who host the Friday Five Link Up. 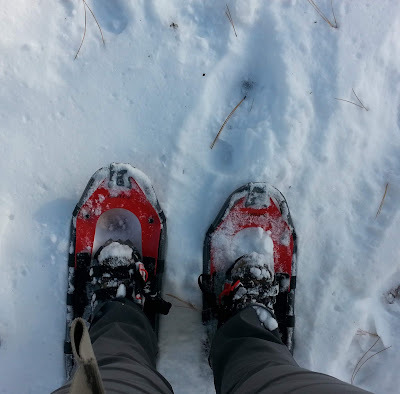 I quit blogging Fri-Sun over a year ago to give myself a weekly blogging break. But now moved to a new life, no job just full time college. My schedule has changed, and I am really excited to be able to link up with them again and get to know some of the other bloggers who link up who I haven't met (online) before! I really wanted to go on their topic, but food and drink is something that currently I have nothing to share on. I'm a returning college student who still hasn't established the best eating habits. Though I am working on it! To be honest I'd love to be the younger me college student and live off pizza and Pepsi, but if I did that now I'd likely be 200 pounds before the end of the year. 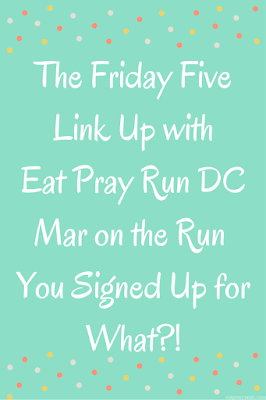 So that left me with the choice on what Friday Five things to share with you all. 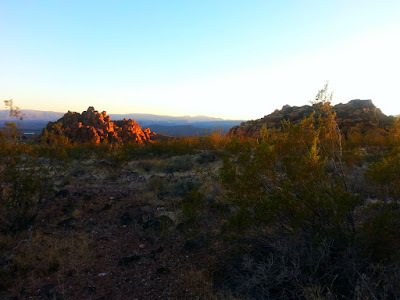 Living in the desert again in the location that I do I have a huge list of things I want to do while I am here for the next two years. So I thought I'd share the top 5 on my list with you all. Because just quite possibly they may be things you might want to add to your list if ever visiting Southern Utah too! I've probably done this hike over 25 times in my life and it never gets old. But I have not hiked it in over 10 years. It's not for those afraid of heights, especially since you climb with chains and will be standing at times on a little over two feet wide of rock with 1000 foot drop offs on one side of you, and 800 foot drop offs on the other side of you. But if you don't mind heights, the view from the top is amazing! If you've been on my blog even a few times, you likely know these things are right up my alley! I'd really like to do this in September or October when the temps cool off and high's aren't in the 100's, but maybe the 90-80's. Again, another I have done dozens of times in my life, but most of those were when I was a child. I actually haven't hiked that beautiful narrow river canyon that shoot up 1000's a feet above me in over 15 years. I definitely plan to do this, during a non-flash flood risk day in October! The pic below isn't the narrows, but a view I took a few weeks ago just before you get to them. 3. 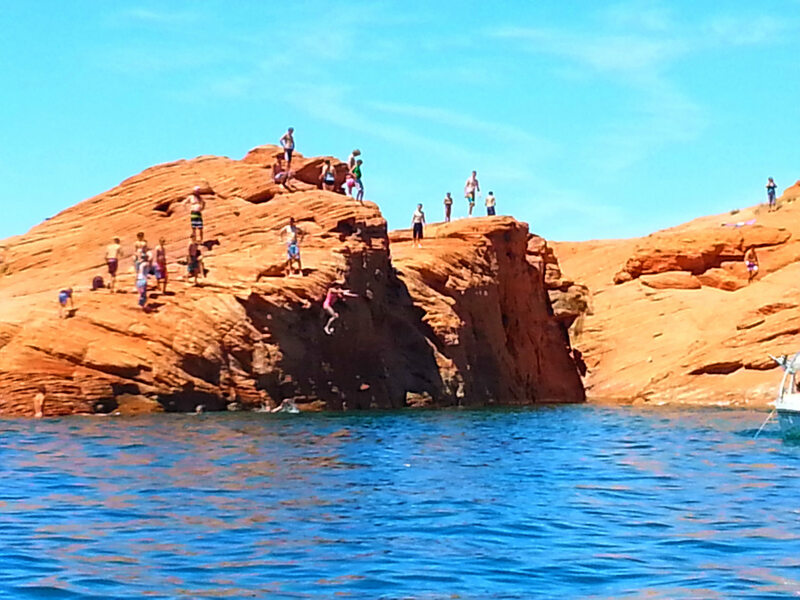 Cliff Diving at Sand Hollow. Truth be told, I will be there this weekend, but not to cliff dive. To watch my sister swim a mile in the lake and finish the rest of her Olympic Triathlon and I think she may have a fabulous chance of winning over all. She's put in some killer training! I'd like to go back to swim in the waters preferably with some family or friends and jump the 30-50 foot cliff dive jump options. I was sick back in June and only watched my sister and nephew do them, (that's my sis jumping below) so it's my turn this fall! I'm hoping in October when my sister brings the paddleboards we can park them at the side and climb up for the dive! 4. Run all the trails in the area I live in. Now this will likely take me the full two years to do them all. As I have been told there are hundred's of miles of trails in the area, and about half of them are even paved through the beautiful desert. I've already hit up a few of them already! This city/county has spared no expense when it comes to giving runners/walkers lots of places to go! 5. 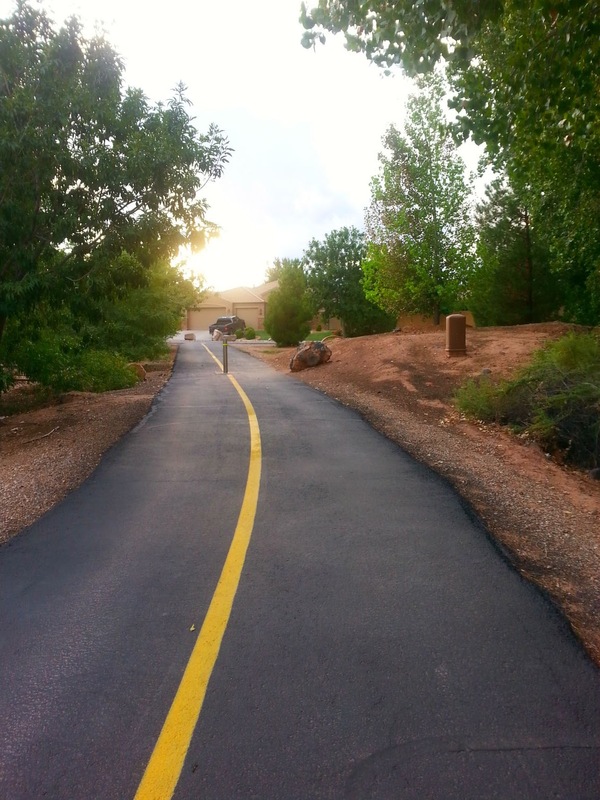 Run the St. George Marathon. I've already done this one six times, it's one of my favorites in the entire country. I actually got into the lottery this year. But with moving and getting ready to go on this new college adventure so quickly. My training lacked and even I am big enough to admit I am not ready as I mentioned last week I will not be running it next month. But next year, I think I can score a guaranteed entry and there will be very little that can hold me back for sure! If you want to visually follow me on these adventures, make sure you follow My Instagram page, as I am really active on there with travel/hiking and different location scenery posts from my days. So tell me, what is something you have on your list of things to do before the year ends? Sounds like you have a lot of exciting adventures to look forward to. Its always fun to explore new areas. I look at things I used to eat and think how could I stomach that? It's amazing how things have changed, not only do I NOT want to eat that stuff anymore, I CAN'T eat that stuff anymore. Oh wow... just the views you have - its all so beautiful. 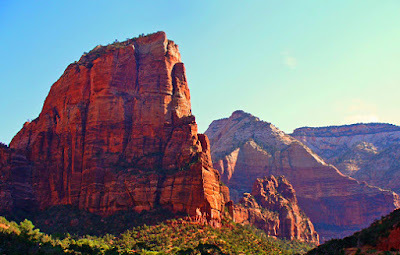 I've hiked up Angel's Landing twice and the Narrows, too. The St. George Marathon was one of my favorite marathons of the 18 I've run. It was hard for me, but such a pretty place! You'll have a great time doing all of the fun things on your list. This sounds like some great stuff. Good luck to your sister this weekend. Please let us know how she does. I agree exploration is one of the best things to do at times! Your lucky, I need your willpower and mentality on it! I've not done so well resisting the good (not healthy) stuff. I know this year has gone by crazy fast! Isn't the view from angels just breathtaking, never gets old! Most people who run a lot of marathons who've done St. George say and feel the same as us both. They really do a great job with that one and the scenery is great too! I can tell they are excited. She knows exactly who her competition is and she's going to be gunning for them. Of course they know she's there too so I think it will be a great race. Wish I had it in me to watch the full 3 hrs. But I will do my best to get in for the finish. All of those places look like amazing run routes and hiking trails. You seem really happy and in a good place. Nice to hear! Oh I am jealous of Cape Cod, I've wanted to make it there for years one day! Have fun!!! Thanks, I am happy it's been adjustment but so far so good! You've got a great list of things to look forward to in your new location! 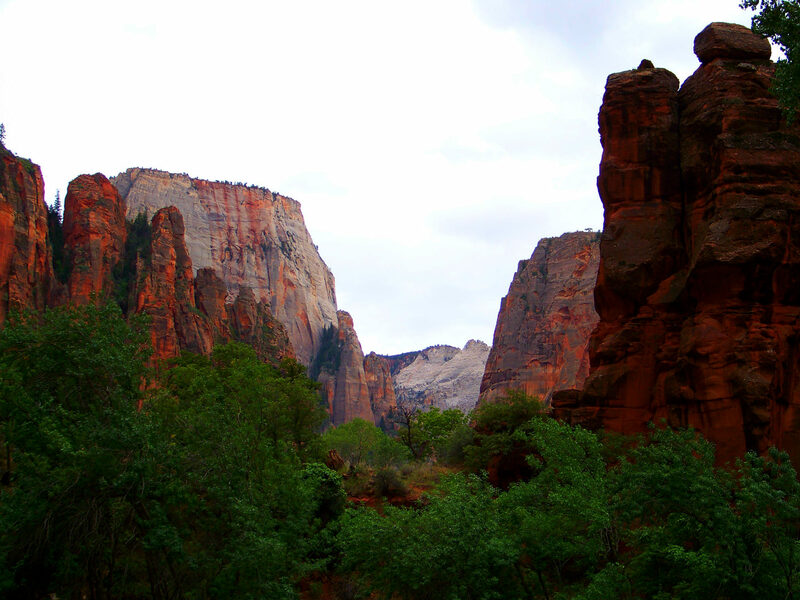 I would love to hike the Narrows and Angel's landing sometime, but unfortunately not this year. I'm looking forward to Rock'n'Roll Vegas before the year ends! I am so envious of the amazing adventures you have before you, and can't wait to hear about them! My thing to do before the year ends is try to PR at the St. George Marathon in a couple weeks! I hope you get your PR in St. George!!!! 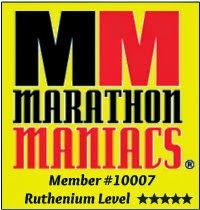 It's one of the tougher courses, but I've always gotten my best marathon times on it, I know many other runners who do too. I don't know if you've done it before but it's a beautiful course you'll love it! I got in, but I have had too much going on and a knee problem right now so I can't do it. Hope you do great! I may come out and watch the runners that day if I can get over the fact that I can't run it too, LOL. I have a lot of friends running it. So who knows maybe you'll see me cheering from the sidelines:) If I recognize ya from your blog I'll make sure to give a double shout out to ya if I do see ya! If you're in the area a few days, you should definitely see the sights! 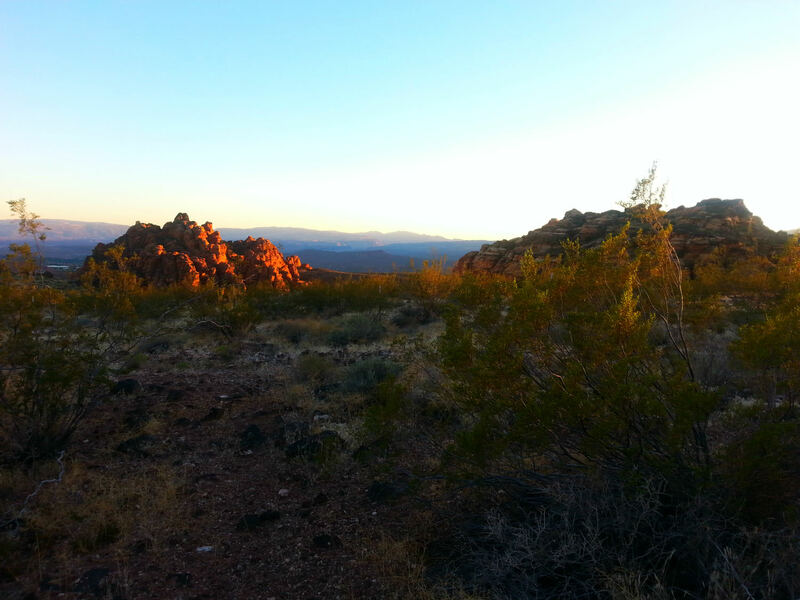 A lot of those pictures above and adventures are from areas around St. George! Thanks Kristy! It's too bad you can't run it :-( I would love to meet you while in town -- we'll be there from Thurs to Monday. If you do decide to hand out the medals and you're there around the 5 hour mark (I'm shooting for 4:55), it would be the coolest thing ever to get a medal from you! 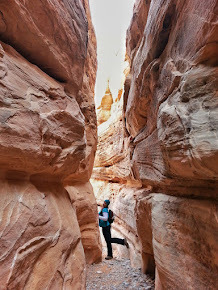 We are thinking of doing the Fairyland Loop in Bryce on Sunday -- have you done that one yet?